Old Brick Inn, Start Your Memories Here! Planning an intimate brunch, lunch, dinner, tasting or cocktail hour with friends or family? Want to feel like you have reserved the entire restaurant? 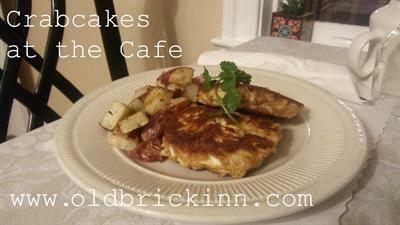 We offer specialty menus catered to your liking and you will have the entire Café to yourselves. We are happy to host bridal showers, wedding dinners, birthdays and anniversaries as well. 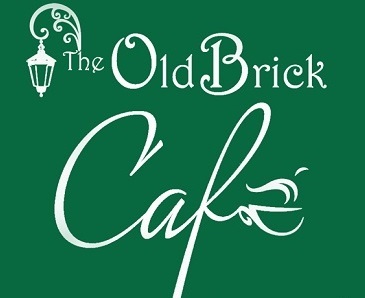 Call Chef Patrick and the Staff of The Old Brick Inn and Old Brick Café at 410-745-3323 to start planning your event.